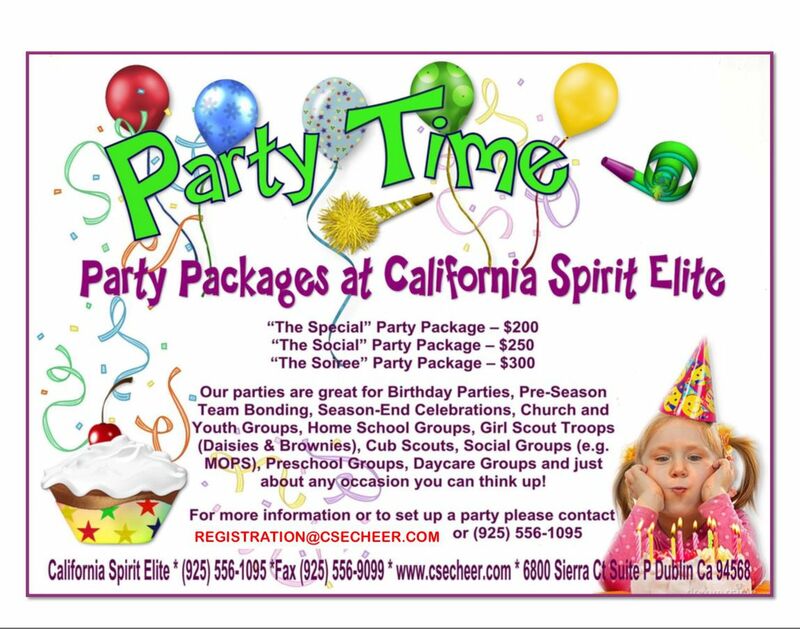 Our parties are great for Birthday Parties, Pre-Season Team Bonding, Season-End Celebrations, Church and Youth Groups, Home School Groups, Girl Scout Troops (Daisies & Brownies), Cub Scouts, Social Groups (e.g. MOPS), Preschool Groups, Daycare Groups and just about any occasion you can think up! Party Room Coordinator to assist with gifts, serving cake, everages, etc. Party Room Coordinator to assist with gifts, serving cake, beverages, etc. To print a copy of the Party Packages Agreement Form CLICK HERE!